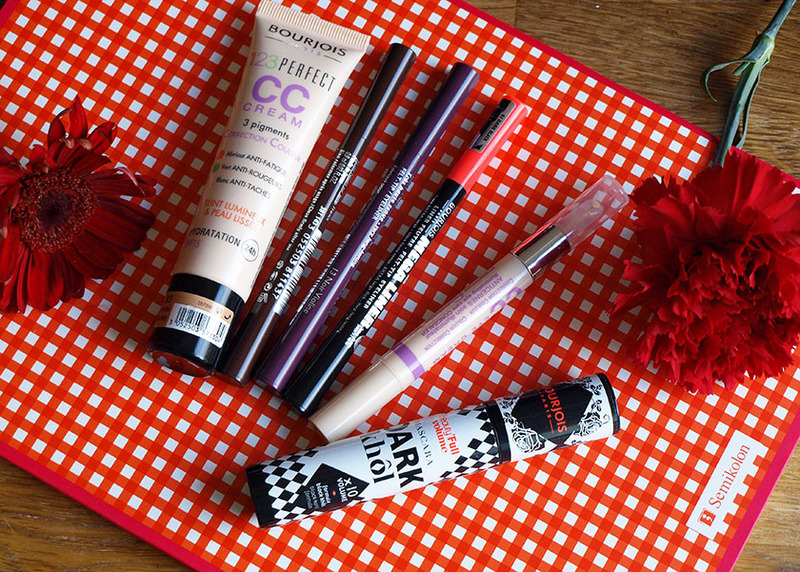 New releases from Bourjois always excite me and I have never been disappointed with any of their makeup (except the erasable liner...)! The most recent additions to their range include the 123 Perfect CC Cream, 123 Perfect CC Eye Cream, 2 new shades of Liner Feutre, Mega Liner and a new Dark Khol Mascara. Since my hormones went crazy and I got tons of horrible breakouts, I haven't been using BB or CC Creams too often. 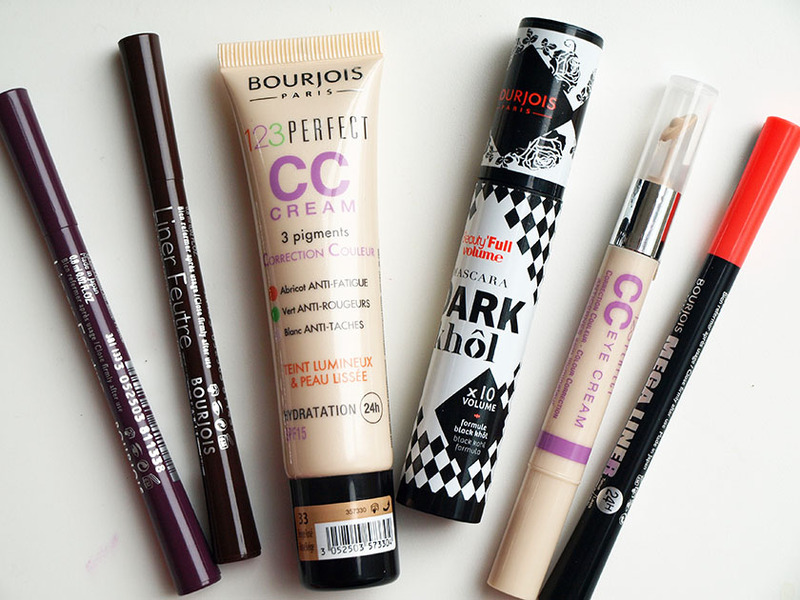 They simply don't give me enough coverage... That's why I didn't expect anything special from the new Bourjois 123 Perfect CC Cream, but... I was soooo wrong.... I AM IN LOVE WITH THIS STUFF! The formula is very light and sheer, but somehow it manages to cover imperfections and make my skin look fresh and radiant without creating a cakey layer and suffocating my skin. It contains SPF 15 to protect and 3 colour correcting pigments to perfect the skin: Apricot (anti-fatigue), Green (anti-redness), White (anti-dark spots). I apply it with my fingers on top of a primer and set with my Hourglass Ambient Lighting Powder or Bourjous Java Powder to make it last all day. There are four shades available, mine is 33 Rose Beige and it is a great match for my skintone (I am NC25 in MAC Studio Fix Fluid). Oh, it is oil free too and keeps my t-zone shine free for a couple of hours. I have been using this under eye concealer to camouflage my dark circles and any blemishes as well. It feels very hydrating and soothing and gives really good coverage. It doesn't crease at all and has a very light texture. 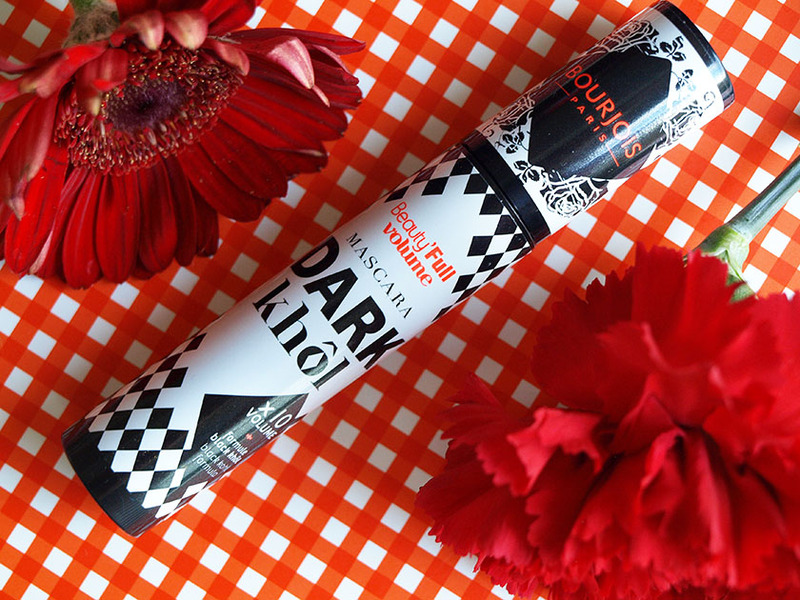 It also contains SPF 15 to protect the delicate eye area. I have the darker shade (T22 Beige Claire) and it is perfect. I can't recommend it enough and I will definitely repurchase it (and the CC cream). 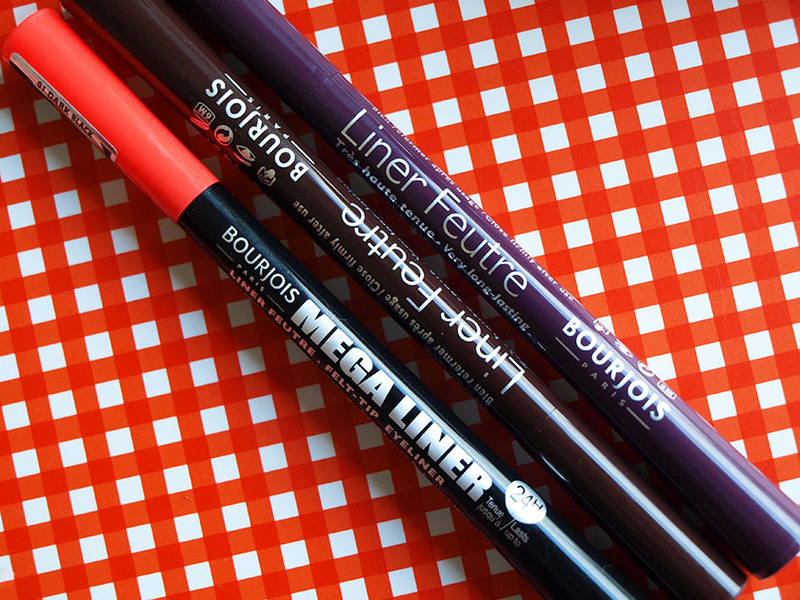 If you are looking for a long lasting, easy to apply liner - this baby should be perfect! Depending on your preference, you can create a thin or thick line with it and you don't have to worry about smudging or fading. It stays put all day and once sweep gives opaque jet black colour. 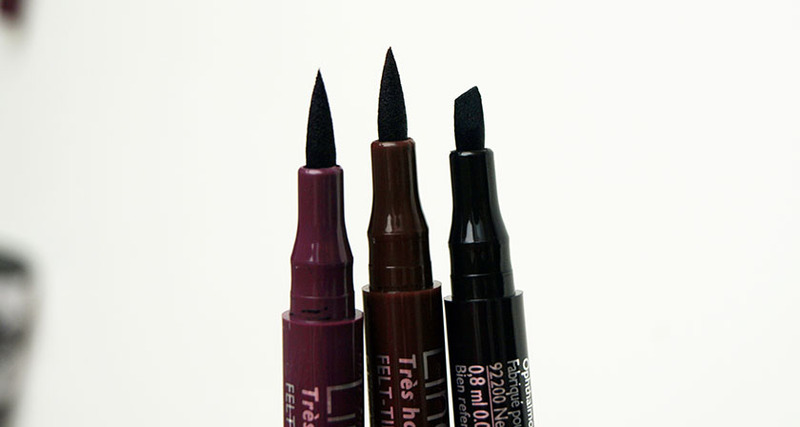 The two new shades added to the collection are: Noir Moka (brown) and Noir Violine (dark purple). 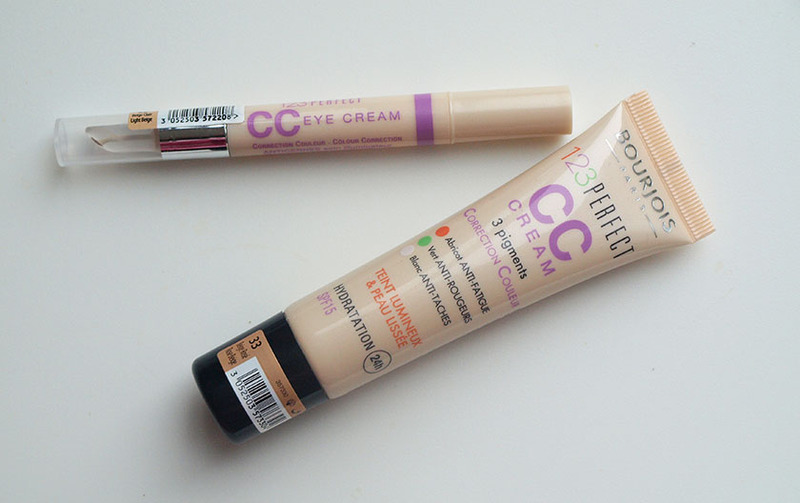 If you are planning a cheeky Boots or Superdrug trip this weekend, make sure to check out the CC range. I am very impressed with it and I have only heard good things about it, even from those who usually hate BB and CC creams :) The liners and mascara are lovely too.